Will Pay for Performance (P4P) encourage people to cut their energy waste in businesses and homes? 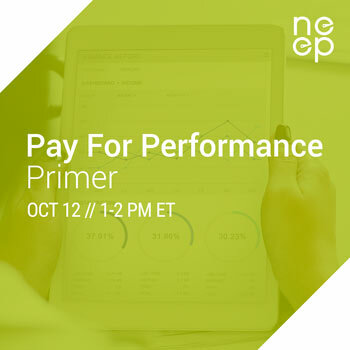 On Friday October 12 at 1:00 p.m., NEEP and Pay for Performance program experts in the Northeast held a 90 minute webinar primer. A diverse spectrum of P4P programs have been around for over 20 years, but with the increasing availability of business and household energy meter data and evolving data analysis techniques, a new paradigm for energy efficiency is being created and new opportunities for P4P programs are being deployed. This P4P Primer will inform on the history and future of P4P, compare P4P programs to traditional energy efficiency programs and share with you current examples of P4P programs in the Northeast. Our experts are very hands-on with the P4P programs in this region and look forward to sharing their knowledge with you, and answering any questions you may have. 2. What is Pay for Performance (P4P)? how is M&V 2.0 shaping current P4P programs?